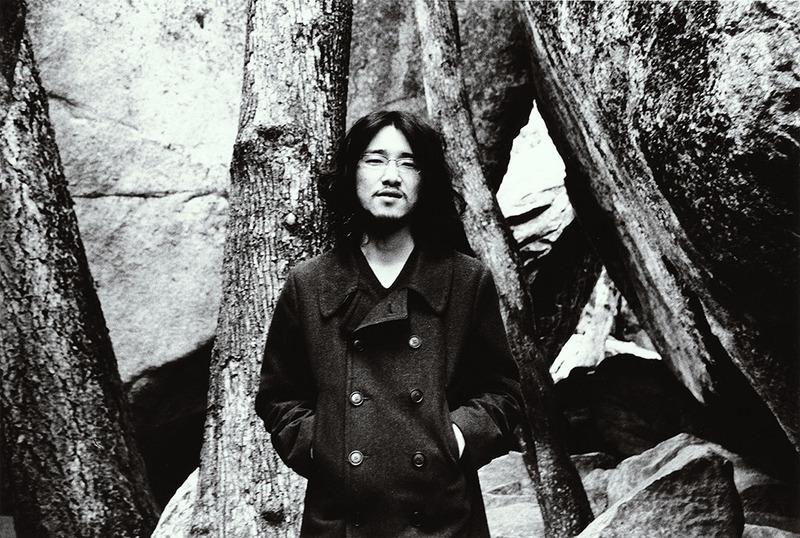 Tokyo's sound artist, mastering engineer and record label founder Chihei Hatakeyama has released his new album 'Afterimage': a record that was composed in inspiration from a photograph that Hatakeyama found in an antique store in Istanbul. A master in creating atmospheric, memory-evoking soundscapes, the album has a deeply soothing and calming effect right from its first tones. "Between piled piano and over drive electric guitar, when the afterimage of memory disappears, it disappears and runs over the haze. A melodic drone sound and an idyllic arpeggio standing up from a chorus modulation like a blurred fog. Chihei Hatakeyama's performance at Le Guess Who? 2018 is curated by Devendra Banhart. Also performing at the festival are a.o. Art Ensemble of Chicago, Lonnie Holley feat. Nelson Patton, Lucy Railton, Lucrecia Dalt, Circuit des Yeux, Beverly Glenn-Copeland, Shintaro Sakamoto, Kadri Gopalnath, and many more.